I had a huge vegan chocolate chip cookie here that was pretty decent. Go to Judahlicious for vegan baked andb smoothies; they don't have a lot of vegan entree items yet. 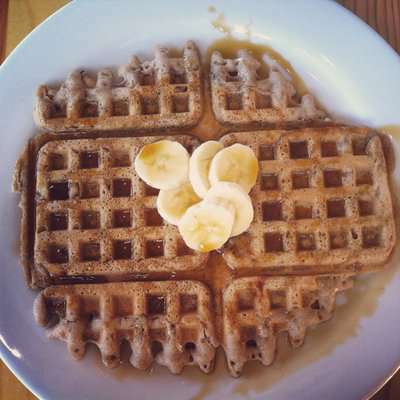 Let us know what you think about this awesome vegan friendly restaurant: Judahlicious in San Francisco, California.